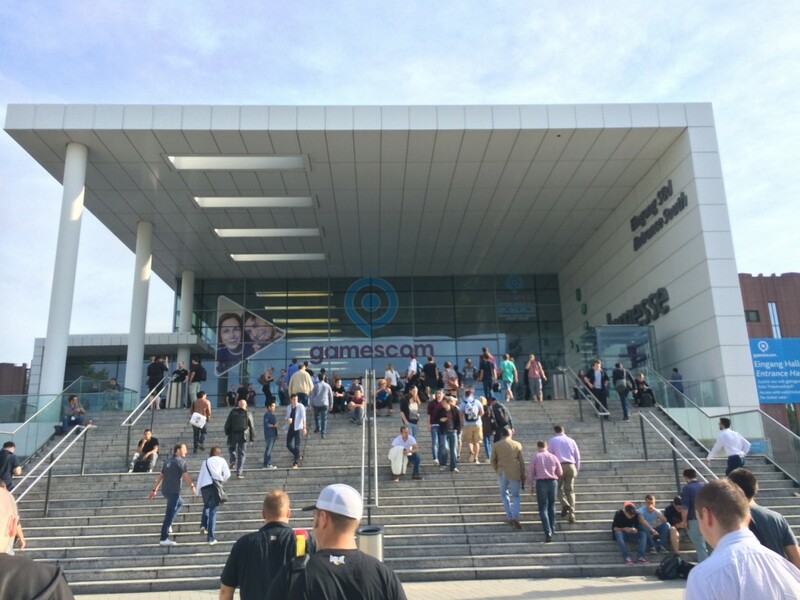 It has been over a week since Gamescom and I have finally caught up on all the backlog of emails, meetings and planning discussions that I missed while I was away. I figured this would be a good opportunity to make a short post about what went on during the week we were in Cologne. 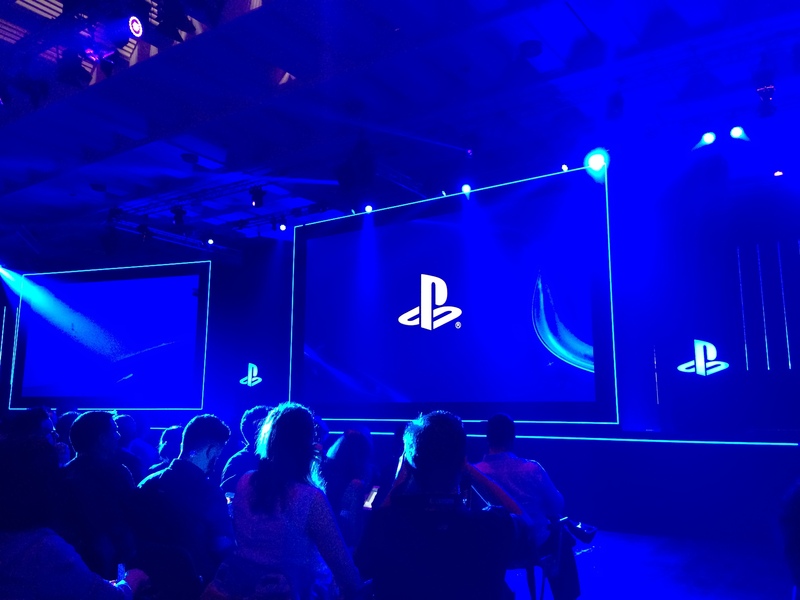 The week started off with a bang as we attended the Sony PS4 Press Event. It was really impressive seeing SNOW up on the big screen during the announcement. For those of you that have followed the game's development for the last few years, I'm sure you can appreciate how excited we were. I made sure I was right up front so I had the best view possible to witness this milestone of ours. The next day Gamescom officially started. 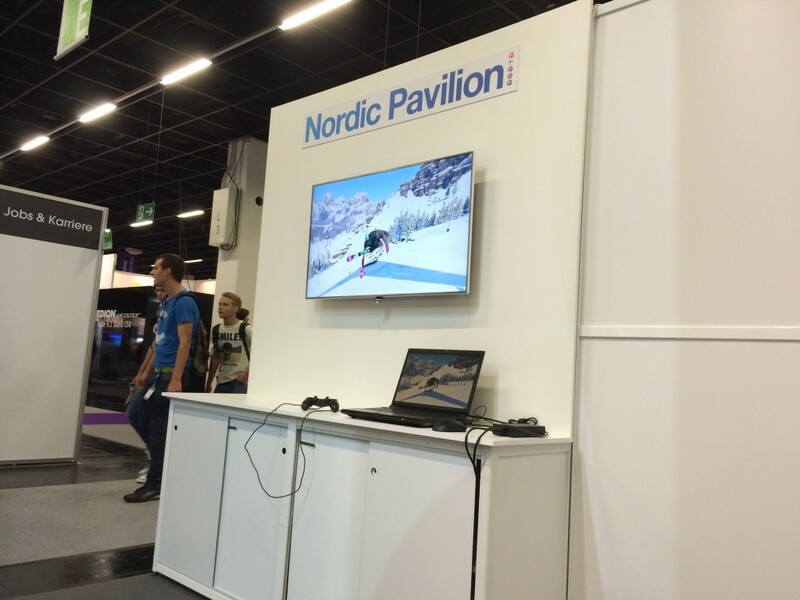 This year we were working out of the Nordic Pavilion - a space reserved for Nordic companies to show off their games, software and tech in the business area of the messe. We had a pretty sweet set-up with a 47" monitor that we hooked up to our laptop. In between business and press meetings we decided to spend our time wisely by testing the game and sending feedback to the team in Stockholm. This turned out to be both a lot of fun and very helpful as it's rare for us to have so much uninterrupted time to play the game at the office. In addition to showing off the M4 build (which we hope many of you are enjoying right now on the SNOW Test build) we also showed off the improvements we made to our Oculus Rift implementation in the game. We had a DK2 with us and had a few meetings with VR-focused press. One of those previews is already out on VRFocus. M4 is feeling really good and we can't wait to release it to everyone soon. We're putting the final touches on it now and hope to have it out as soon as possible.